Truly discover Provence - come live the experience in person. Only Provence has been a leading provider of luxury properties for the past ten years, offering deep knowledge and experience specifically within the region. Let us guide you through the process of buying a home in Provence from the initial research to settling in. Some of our furnished and staffed villa rentals are for sale as an investment or a home away from home. You will have access to the rental income history and experience the property yourself - renting before you buy. Unique property part of the fortified walls that once protected the Medieval town of Cereste. 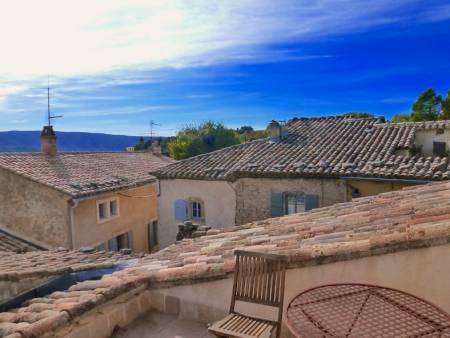 Cabrières d'Avignon - In the very heart of the old village, authentic 18th century stone house within walking distance of shops. 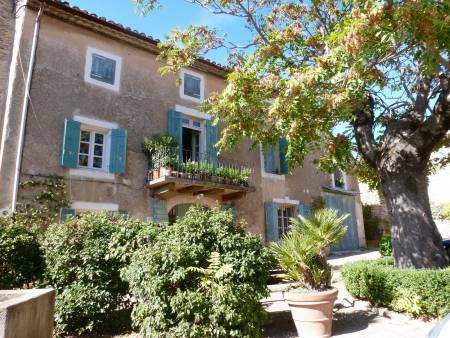 Roussillon - Charming old renovated house with terrace, situated in a hamlet in the heart of the Luberon. 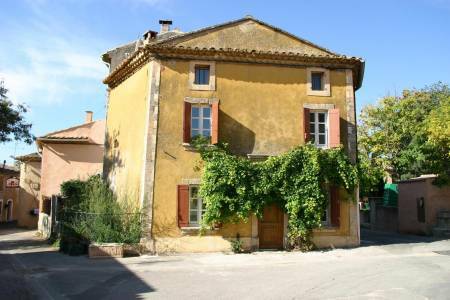 Goult - Charming stone village house with terrace and panoramic view, within walking distance to shops and restaurants.